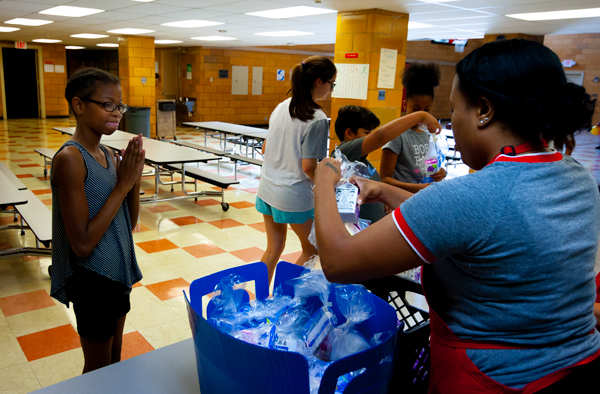 ARCHS nationally recognized partnership with the USDA and the State of Missouri offers alternate methods to feed impoverished children during the summer months when school-based meals are not available. Over the past several years, eligible students and their families in the Saint Louis Public Schools and the Ferguson-Florissant School District have been selected to receive additional funding for summer meals via existing EBT cards. This innovative pilot has provided the USDA and Missouri with invaluable information on ways to enhance summer nutrition. Each year there has been a steady increase in this program’s impact. In 2018 nearly 500 more children were feed through this program than in 2o17 and over $10,000 more was spent on food and meals. In the late 1980s, a St. Louis program at a local elementary school became a catalyst for enhanced state-level collaboration with local communities. The goal of this new initiative was to improve the lives of Missouri’s most vulnerable families. 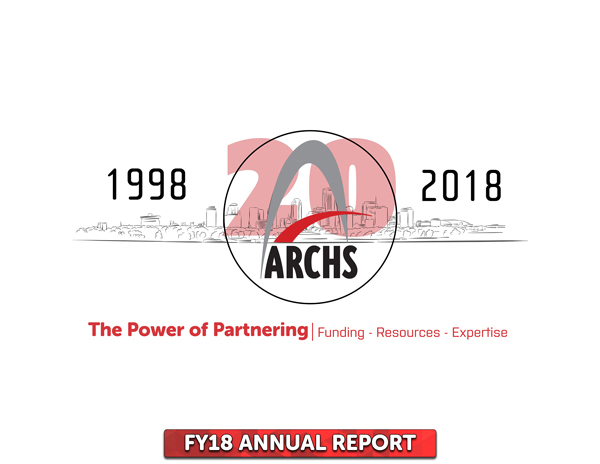 Twenty years later, ARCHS continues to refine this concept through our very unique role as the official Community Partnership for the Greater St. Louis region on behalf of the state of Missouri. During FY 2018, we continued our unique role as a local emissary for the state, providing funding, resources, and expertise to enhance and augment the work of vital education and human service initiatives serving more than 180,000 St. Louisans. 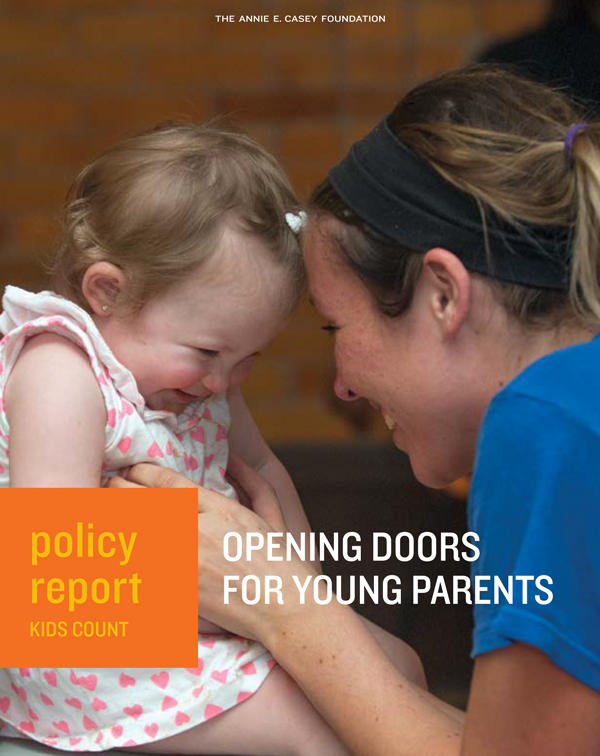 Our funded and strategically supported initiatives focus on decreasing cycles of multi-generational poverty and lessening the disadvantages and disparities that so many of our children face. In this year’s annual report, you will see how the funds we provide are further enhanced by hundreds of in-kind partnerships that bring the best of St. Louis together. Area business, civic, cultural, educational, faith-based, and human service organizations contribute additional time, talent, and treasure to make an even greater impact valued at more than $20.2 million. ARCHS and our fellow 19 Missouri community partnerships are outstanding examples of how federal, state, and local partnerships lead to multifold returns on investment. As we celebrate our 20th anniversary, I want to especially salute the caring and talented board members, staff, and community partners who share a common passion and commitment to serving their fellow St. Louisans. I offer a very sincere thank you to the entire St. Louis community for twenty years of collaboration and partnerships. Area Resources for Community and Human Services (ARCHS) has issued a $139,507 grant to Health Literacy Media (HLM). 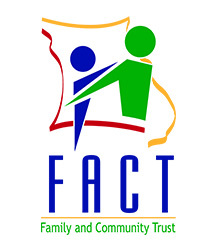 The grant is funded by the Missouri Department of Social Services. HLM will use the funds to help the Missouri Family Support Division (FSD) ensure that their information is clear, understandable, and tailored to Missouri families that may be eligible for FSD services such as Medicaid and Food Stamp benefits. HLM will conduct plain language reviews and create print and digital materials, including forms, letters, and videos. HLM will also train FSD staff on best practices for creating clear materials. HLM is a St. Louis-based nonprofit communications firm that specializes in clear health communications. Founded in 2009, HLM partners with health care providers, advocates, and organizations that want people to feel better, systems to work and flow better, and materials to make more sense. By integrating evidence-based health literacy principles, HLM develops customized communications and education that help its partner organizations best serve people with diverse levels of health literacy. When health information and services are more accessible, more people can make good health decisions every day. Find them at Healthliteracy.media.